Fivethirtyeight.com's Nate Silver was a big winner on election night. Across the media and twittersphere Tuesday night, Nate Silver was a clear winner in the 2012 presidential election. The polling data guru, who runs the fivethirtyeight.com blog for the New York Times, saw sales of his book spike as a result. Sales of the book, "The Signal and the Noise: Why So Many Predictions Fail - but Some Don't" shot up 850% on Amazon.com (AMZN) during the last 24 hours. It is now the second best selling book on the site, behind only popular children's book, "The Third Wheel, Diary of a Wimpy Kid Book 7." On his blog fivethirtyeight.com, Silver compiles and analyzes polling results from all different sources to estimate how many of the 538 electoral votes each presidential candidates will win. His work allowed him to essentially call all 50 states correctly in last night's vote. He correctly predicted the 49 states called by the networks Tuesday, and estimated that Florida would be essentially tied with Obama having a very slight edge. Four years ago he correctly predicted 49 of 50 states, missing only Obama's narrow win in Indiana. While many political reporters and pundits had insisted the race was too close to call, or predicted challenger Mitt Romney would win, Silver's final estimate was that President Obama had a better than 90% chance of re-election, because of how he would fare in the electoral college. And as results flowed in Tuesday night, praise for Silver was widespread. 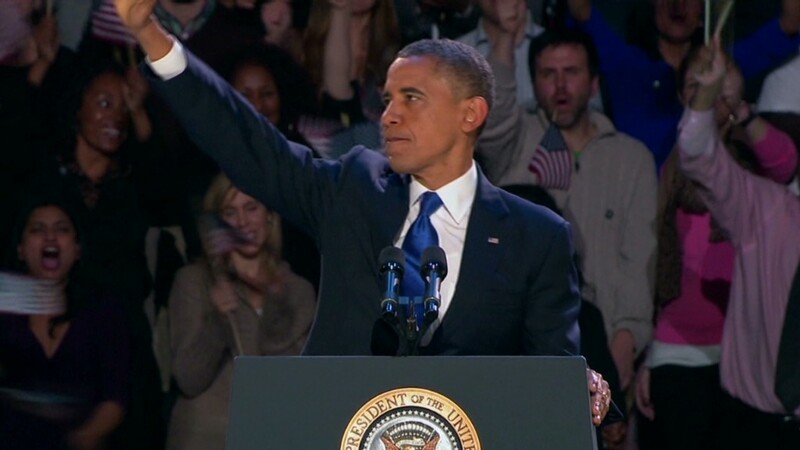 "Nate Silver wins & data is vindicated. So who's an embarrassment to journalism now?" tweeted the Poytner Institute, which studies journalism. Silver did take a moment from his running commentary on the election Tuesday night to tweet: "This is probably a good time to link to my book," which pointed to Amazon. Silver started his blog before the 2008 election and licensed it to the New York Times (NYT) starting in 2010, making him an independent contractor for the media company, rather than an employee. It's been a good deal for the Times. Spokeswoman Eileen Murphy said that 20% of visitors to the New York Times site went to fivethirtyeight.com on the day before the election. Figures from Tuesday are not yet available, but she said "site traffic was extraordinarily high, and the blog played a large part in that." Web research firm Alexa reports that "538" was the eighth most searched term driving traffic to nytimes.com. 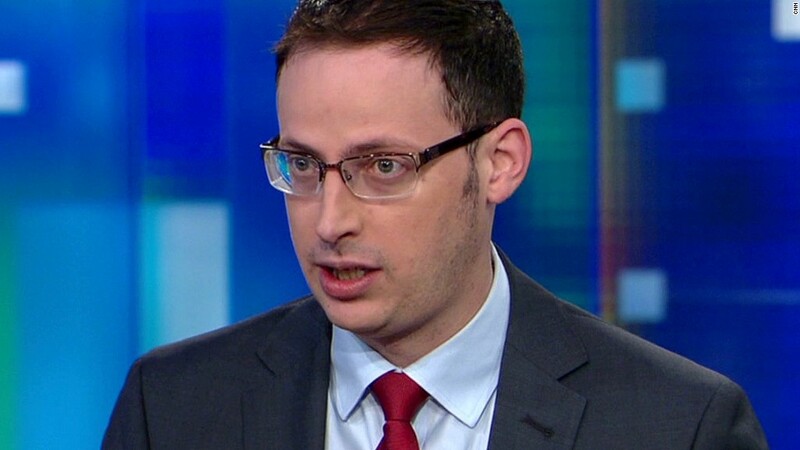 "The next sound you hear will be Nate Silver negotiating a new contract" tweeted Roger Simon of the political news site Politico.